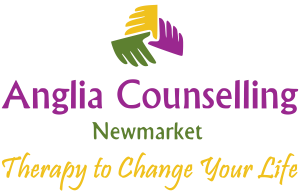 Managing Mental Health in the Workplace - Anglia Counselling Ltd. 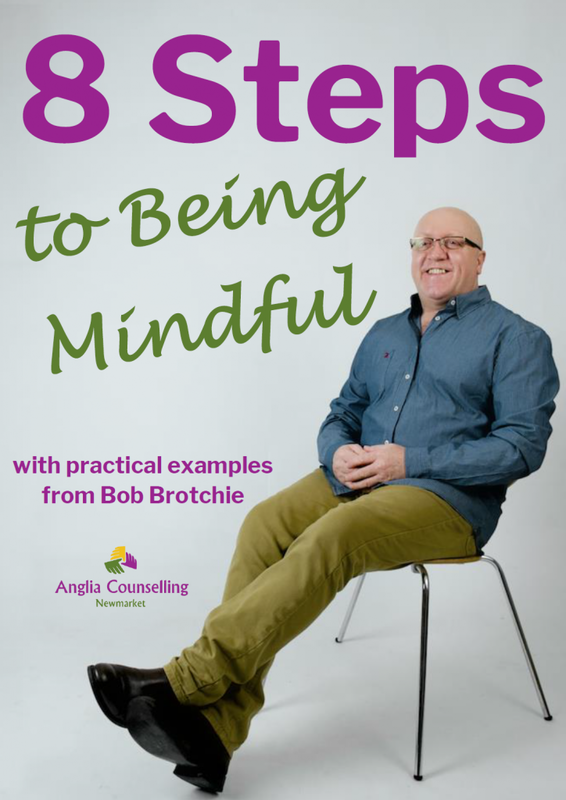 If you are colleague or particularly a manager/leader – ignorance of mental health challenges which affect us all is only acceptable in my view to the point that ‘it’ touches you in some way and your awareness is created and you commit to learning about the subject. Stigma only exists because of ignorance, and because ‘we’ allow it to exist. Think of how equality, diversity, and discrimination issues – although they clearly still exist have altered thanks to increased legislation and the enforced education that has followed. Why does it take legislation to encourage us to educate ourselves and those in our charge? If you see a person hurt or in distress in the street many of us would (hopefully) offer some concern and maybe even assist them. Yet in the workplace we appear frightened to intervene, to learn, and to help in a positive way. But then that’s the point of this plea. Fear, anxiety, even anger and especially discrimination exist in the home and workplace typically as a result of a lack of understanding, or to put it another way, ignorance. People often like to help. It makes us feel good and compassion is a leading positive behaviour trait that leads to a more fulfilling relationship with yourself, and others. Imagine ‘knowing’ at least some of what is needed to help someone in emotional distress. It might be nothing is required of you, just to be aware and allow someone to ‘just be’ while they work through their concerns! Ignorance in the workplace and in relationships at home also is a leading causal and contributory factor in clients I see with emotional mental health challenges. It is often described as feeling like being bullied. That is worth thinking about! But here is the thing! At a place where you spend so much time, you would undoubtedly wish for that time to be as comfortable, productive, and manageable as possible. You might even like to think that if you were in some form of trouble, instead of having to hide it, you could have a mechanism including understanding that would allow for some form of support whilst protecting your dignity and confidentiality. As a business owner, manager you will not only want, but need your staff to be as productive as possible, especially if they are customer facing in some way. There really is no excuse for ignorance in the workplace or home. Mental health issues affect each and every one of us at some stage and often more than the once, whether that is personally or because we witness it. Surely you would prefer to be kind, compassionate, and helpful. You can be with knowledge and a desire to understand even just a little more. If you are suffering, please do contact a professional listener. If you are a business owner or manager and do not understand the issues, but would like to know more, so you may be better prepared to protect your staff and business, I can help. 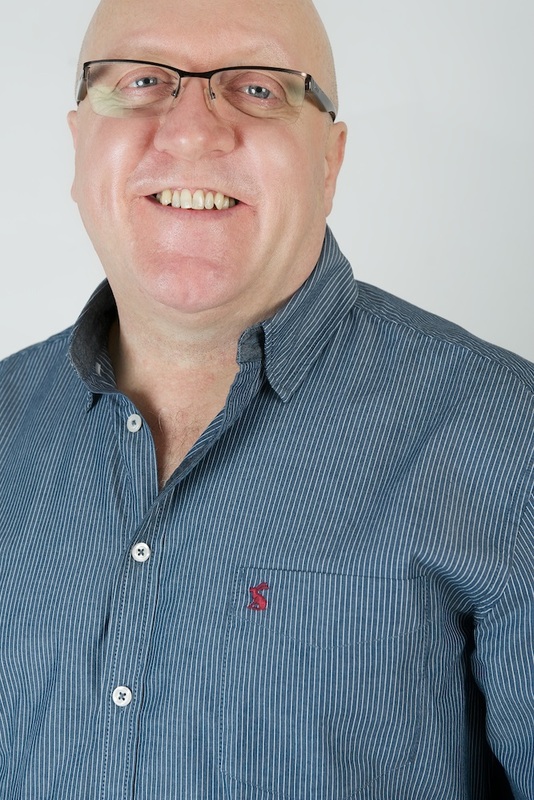 Simply let me know and we can discuss the requirements of you, your business, and that vital component… your staff. Mindfulness	Emotional Therapy: Just a walk in the park then!